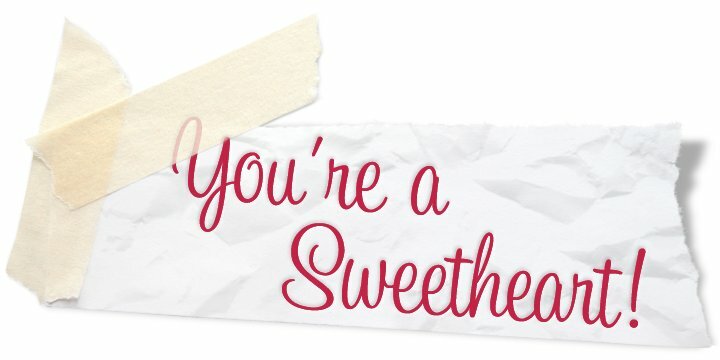 Sweetheart Script is a typeface created by Ronna Penner and published by Typadelic. It is an elegant, cursive handwriting. A font description published on Wednesday, December 5th, 2012 in Fonts, Ronna Penner, Typadelic by Alexandra that has 5,589 views.